Cut down on your maintenance costs thanks to the long lifetime of our LED sport & stadium lighting. No more replacing bulbs with high costs of equipment and down time of your sport area. 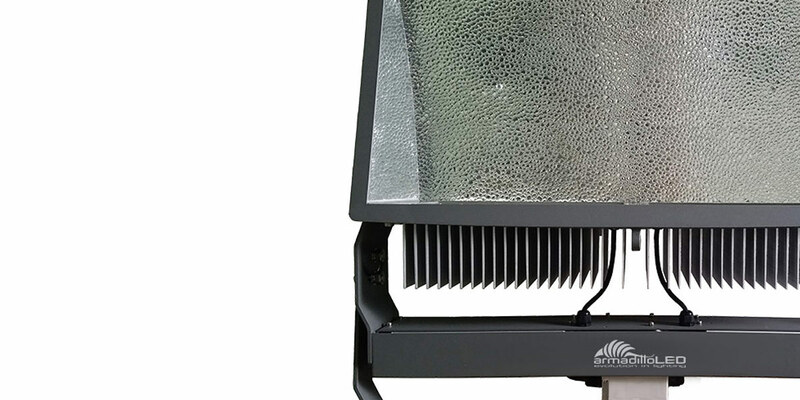 Replace up to 2000W metal halide luminaires with the advanced Nichia LED chipset, delivering up to 160lm/w. Up to 10 times longer lifetime than traditional metal halide bulbs. 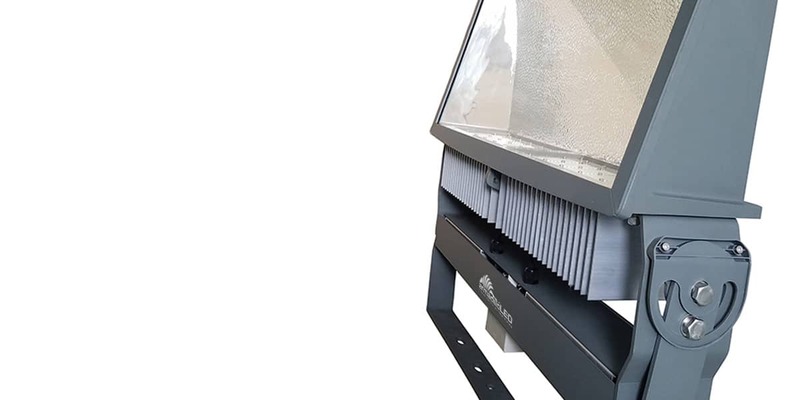 Armadillo Lighting sport & stadium lighting is a fit and forget solution, cut out the maintenance costs. 7 Year Warranty as standard.